Greenvelope was spending countless support hours helping customers through the “last-mile” of their high-quality email invitation process, aiding them in manually importing their guest lists with email addresses. CEO Sam Franklin tasked his CTO, Kyle Leesman, with finding a solution that would reduce the amount of time dedicated to solving the problem, improve user experience, and enable Greenvelope to grow more quickly. Greenvelope is an electronic invitation service that emulates the formal experience of opening “traditional” printed invitation to allow users to send invitations to weddings, events, and parties and save time, trees, and money. In keeping with its effort to help the environment, Greenvelope has helped reduce 180,000 pounds of paper waste and keeps 960 additional pounds of CO2 from entering the earth’s atmosphere since being founded in 2008. In addition, they enable more than 3,500 businesses and thousands of users send millions of emails to their upcoming events. Greenvelope was started to provide users with a premium e-invitation experience uncluttered by advertising, high-quality design, and professional quality. 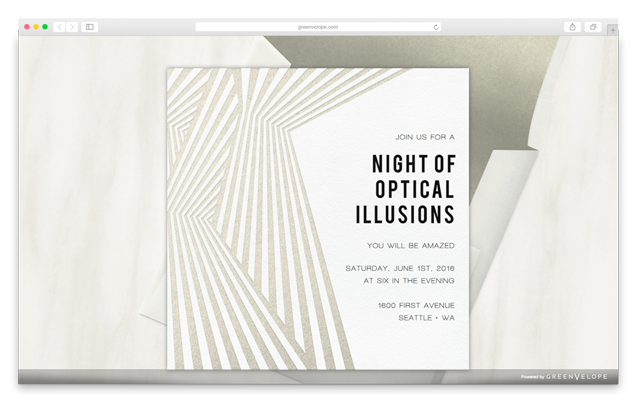 CloudSponge has become a key part of the most critical process for Greenvelope once the invitation has been designed – sending the invitation to potential guests. CloudSponge enables seamless contact importing from Gmail, Yahoo, and other contact sources where their information is stored. CloudSponge has definitely eased the import process for any number of our users to be able to point and click and authenticate with their webmail system and be able to pull a large percentage if not their entire guest list straight over into Greenvelope. That is the heart and soul of where we are dealing with the users’ guest lists and the contacts that they want to be in touch with. As Greenvelope grew its user base and passed the 1,000,000 invitation mark, the time and man-hours needed to support users began to increase to an onerous degree. One the major sticking points arose from users manually entering or importing their contacts from both offline and online lists. Errors from failed imports or lack of clarity around the import process had many users turning to Greenvelope staff for answers. This resulted in a sometimes lengthy support ticket or abandonment of the invitation sending step, a critical failure at a key part of the Greenvelope experience. Not only did it consume resources from Greenvelope staff, but often created a frustrating user experience that undermined the otherwise well-designed invitation experience that Greenvelope sought to provide. 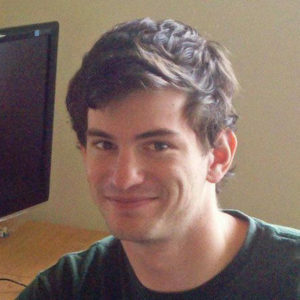 Kyle and his team quickly signed up for CloudSponge and began the integration process. Much to his surprise, the process was easier than he expected. Moreover, he found that he not only was able to get address book information from the major address book providers such as Gmail, Outlook, iCloud, and Yahoo, but the CloudSponge integration allowed him to integrate with “long-tail” contact sources where guest information might be stored for his users. 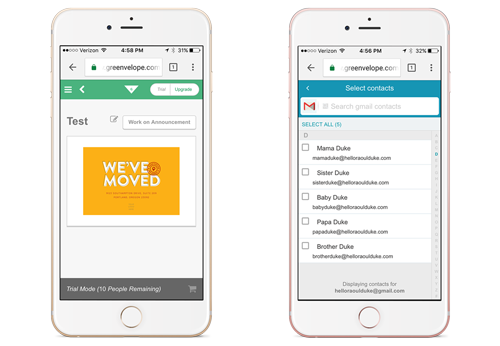 When Greenvelope turned to CloudSponge to solve an address book import problem, the unexpected result was immediate integration with mutliple contact sources like Gmail, AOL, Yahoo, and more. “It was a pretty straightforward process to sign up, integrate it into our code, and be ready to pull contacts not just from Gmail and Yahoo but from a whole handful of providers with the same amount of effort and same amount of code written on our part,” says Leesman. This offered more benefit to Greenvelope than simply reducing the amount of time dedicated to support requests for contact importing. The saved development time was critical to preserving the scarce resources of the startup and allowing them to focus more on development. “We track our leads and sources and we get a significant amount of new accounts are people whose first touch is receiving a card from us. 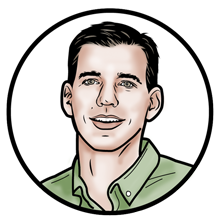 The business model in and of itself is a slow, viral expansion of the Greenvelope universe and every invitation that someone sends to 100 family members is that many more people who have now seen us and think ‘That’s really neat I could use this for X, Y and Z’,” says Kyle. 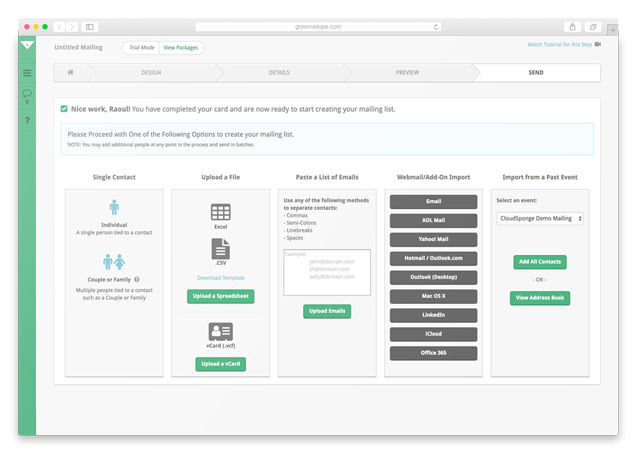 By making the user experience easier at the sending stage, more customers will complete the e-card process, promoting growth and new user acquisition. Currently, Greenvelope is growing at a rate of about 40-50% per year. One of the key benefits of a better user experience means more emails sent. For Greenvelope, more emails sent contributes to a viral loop where every recipient is a potential future customer. 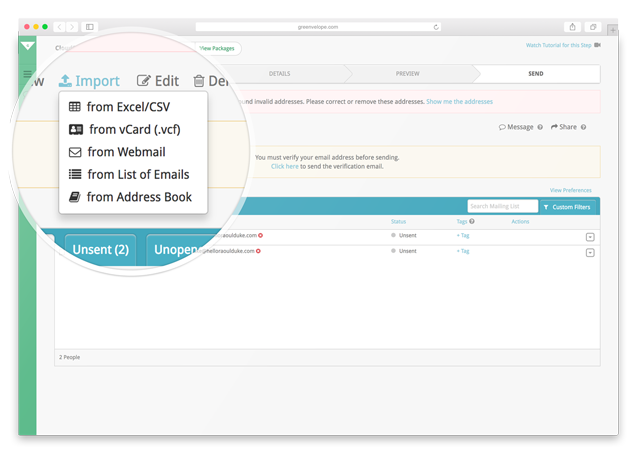 Greenvelope makes it easy to import contacts using as many methods as possible, including CloudSponge to add support for all major webmail services. In addition, leveraging CloudSponge has enabled Greenvelope to focus on growth activities beyond North America, further promoting international expansion. Greenvelope has leveraged CloudSponge’s language translation capabilities so that users in 6 non-English markets are able to utilize their contact importing toolset and send formal invitation to their peers. “We recently launched Greenvelope in 6 non-English languages (German, French, Spanish, Italian, Dutch, Portuguese). We were able to add translations for CloudSponge through the API to make importing contacts easier for our international customers,” says CEO Sam Franklin. Greenvelope continues to see benefits from using CloudSponge, years after the original implementation. Kyle reflects on the value of CloudSponge not just as an up-front investment but as a tool that continues to produce time-savings for Greenvelope. The Greenvelope team also saw benefits from using CloudSponge as the technology that drives the web continues to evolve. Mobile usage has skyrocketed in the last few years, and web-based companies like Greenvelope must respond to the adapting technologies and form-factors that drive the user experience. 💥Editor’s Note: If you need some inspiration for your invitation UI, then check out our in-depth teardown of Greenvelope’s recipient list creation interface. Reduce customer support hours and improve user experience by helping users more easily find and import contact information for guests to an upcoming event.